For some to succeed, others must naturally fail and that's true in both life and motorsport. While some drivers consistently thrilled us with their performances, others made fools of themselves on a regular basis. It seems somewhat harsh to single out five of the twenty best drivers in the world and negatively label them throughout an article, but that's exactly what I'm going to do. Like in the Top 5 best performers list, always difficult to compare drivers from different teams, so their performances compared with their team-mates will, of course, be considered in this ranking. From a whitewashed Belgian to the pay driver who couldn't beat the pay driver, this is not a list a professional racing driver will want to appear on. This will definitely annoy the fans of those unlucky men, but here we go! Williams had an awful 2018 and that was in part due to their dismal driver line-up. 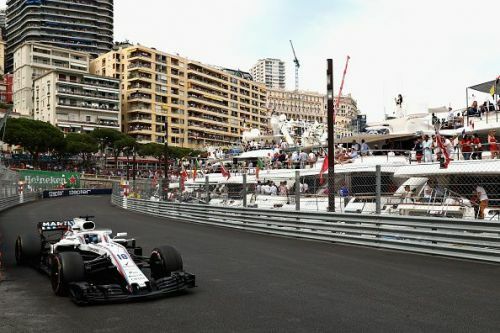 Lance Stroll was the de facto leader of the team after Felipe Massa had retired from the sport (again) and is an experienced veteran of a whole season with the Grove outfit in 2017. 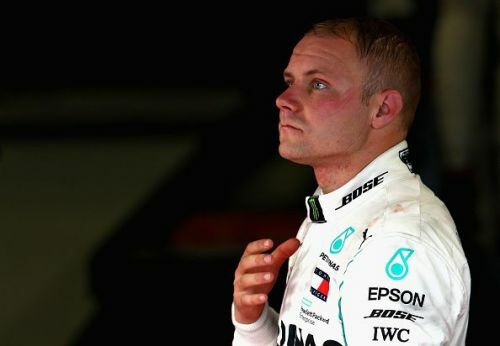 Aside from a fluke eighth-placed finish at Baku (not too dissimilar to his podium to the year before), it took until the 14th round at the Italian Grand Prix for him to score a point this year. And that was all she wrote, no more top 10 finishes in 2018. Yes, at 20-years-old he's extremely young for an F1 driver and has plenty of time to improve, and yes, the car was a dog to drive, but the fact remains that he probably shouldn't be in the sport. Even in poor cars, good drivers shine on occasions, Stroll simply hasn't done that, in part to him not being ready for Formula 1 yet, but it's also due to his poor attitude, at times he simply didn't appear to care about Williams' struggle. And what's his punishment for another lacklustre season? A promotion to Force India. With his Dad being the new chairman, perhaps that's why he wasn't concerned at regularly running at the back of the field.